Our mission is to serve Veterans, which includes serving military and RCMP members and their families; to promote Remembrance; and to serve our communities and our country. The Royal Canadian Legion is Canada’s largest Veteran support and community service organization. With more than 300,000members in over 1,400 Branches across Canada, we make a difference in the lives of Veterans and their families, provide essential services within our communities, and foster Remembrance of the men and women who made the ultimate sacrifice for our country. 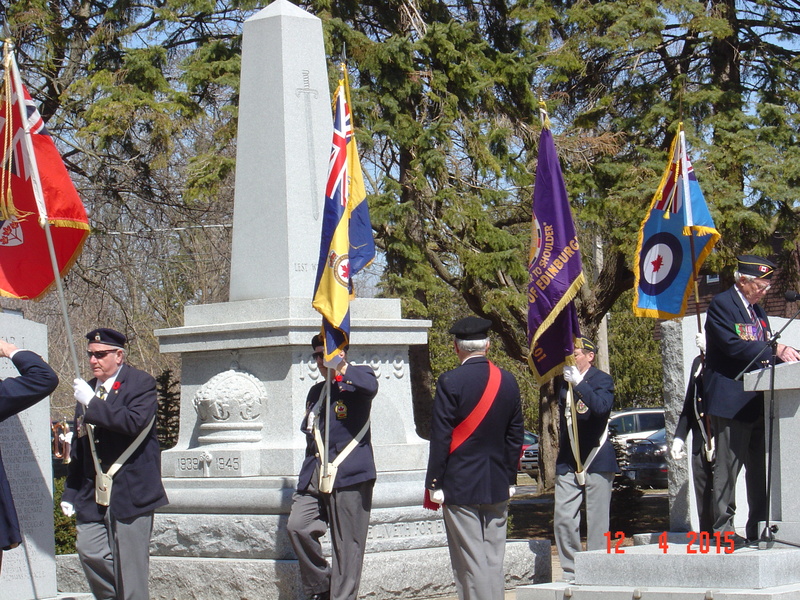 RCL Branch 99 has been in existence in Belleville since 1927, serving the needs of Veterans and the local community. Our membership sponsors youth programs, medical research, Cadets, Gleaner’s Food Bank, the Salvation Army and Christmas Sharing. 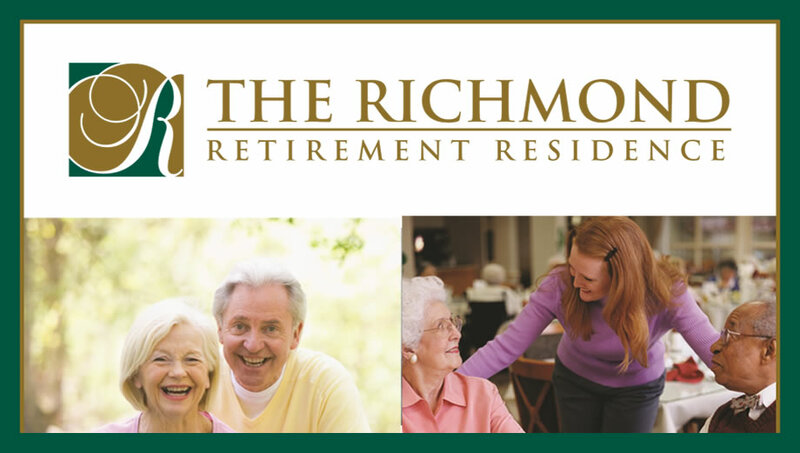 We also have an active sports program involving Darts, Snooker, Euchre, Ring Toss, Shuffle Board and Golf. These sporting activities are open to all members and are conducted most evenings through the week. Entertainment wise, RCL Branch 99 has a variety of events scheduled throughout the month which include: dances, karaoke, country jamborees, local bands and horse races. We are also home to very active Ladies Auxiliary who support the many activities of the Branch and raise money for various charities in the local community. Anyone can be a member!